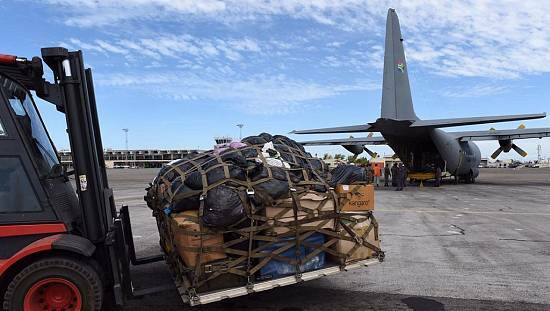 A week after a devastating cyclone in Mozambique’s port city of Beira, the head of a South African rescue operation on Friday said the situation in the port city of Beira was “boiling” as residents suffered shortages of food, water and other essentials. 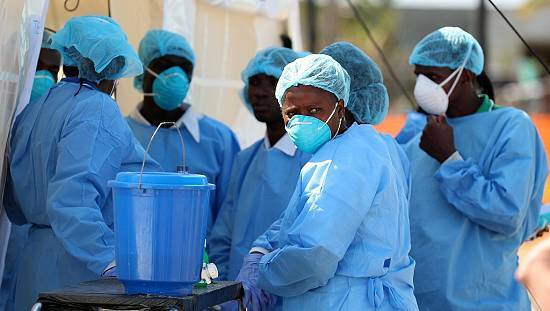 According to the International Federation of the Red Cross and Red Crescent Societies (IFRC) in a statement, cases of cholera have also been reported in the area. 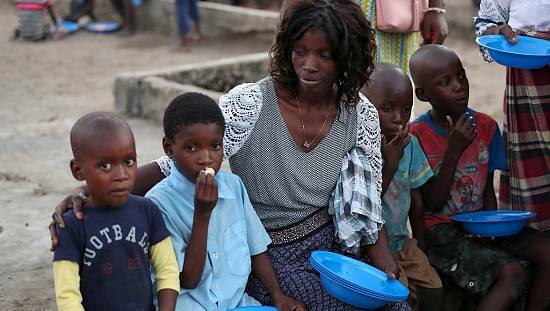 There is growing concern among aid groups on the ground of potential disease outbreaks. 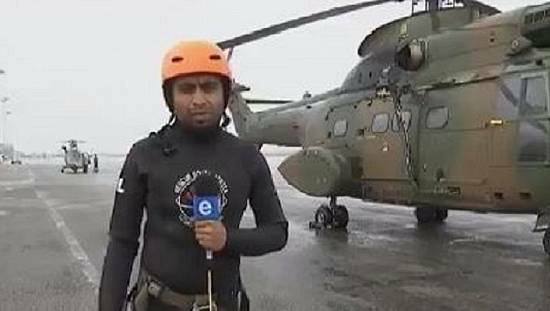 Video footage showed the scale of catastrophic flooding in the region, which was battered with strong winds and torrential rains by Cyclone Idai. 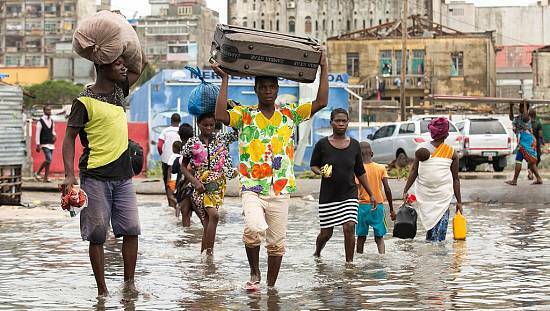 Some 1.7 million people have been affected across Sourther Africa with no electricity or running water and their homes have been swept away and roads destroyed. 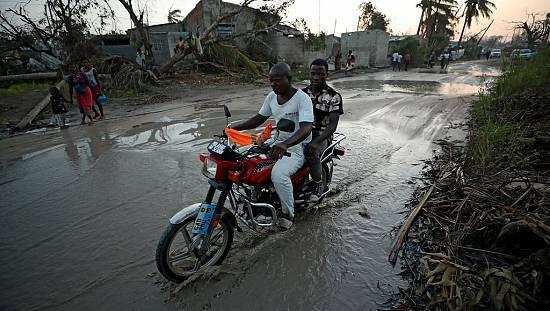 The storm has so far killed 557 people across Mozambique, Zimbabwe and Malawi, however, the death is expected to rise.